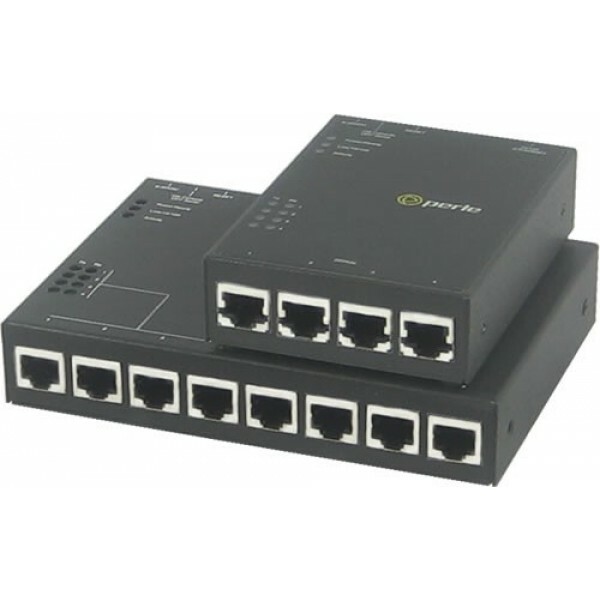 16 x RJ45 connectors with Sun/Cisco pinout, Dual AC power, RS232 interface, Dual 10/100/1000 Ethernet, PCI slot for V.92 modem card, advanced data encryption, user authentication and event management security features included, IPv6, COM port redirector, 15kv ESD. IOLAN SCS Console Servers have a truly fault tolerant design to minimize downtime and provide reliable, secure remote device management. With built-in dual Ethernet and Redundant Path technology the IOLAN SCS provides assured serial console port access, offering the most reliable solution for managing data center and remote branch equipment... all at the best price performance. IOLAN SCS Console Servers enable administrators to securely access remote serial console ports on equipment such as PBX, servers, routers, network storage equipment and security appliances through an IP network. Data management information is protected through standard encryption tools such as Secure Shell (SSH) and Secure Sockets Layer (SSL). Access by authorized users is assured via authentication schemes such as RADIUS, TACACS+, LDAP, Kerberos, NIS and RSA Security's SecurID tokens. By using encryption technologies, an IOLAN Console Server protects sensitive and confidential data before being sent across a corporate Intranet or public Internet. 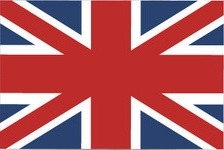 For compatibility with peer encryption devices, all of the major encryption ciphers such as AES, 3DES, RC4, RC2 and CAST128 are fully supported. 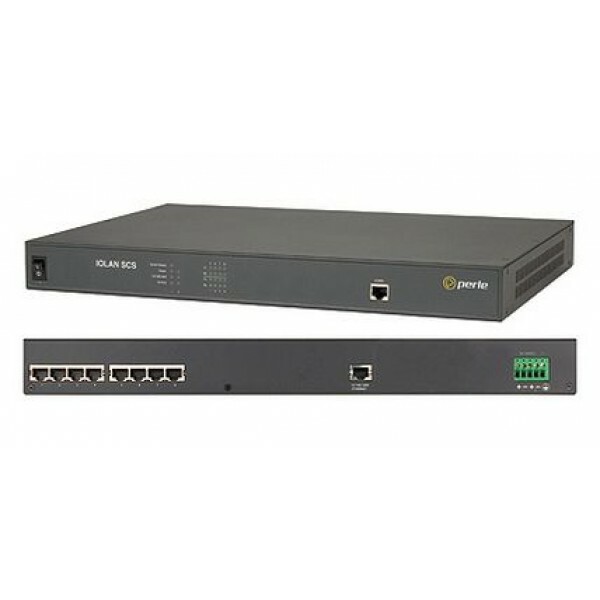 4030791 IOLAN SCS16C DAC UK IOLAN SCS16C DAC Secure Console Server - 16 x RJ45 connectors with Sun/Cisco pinout, Dual AC power, RS232 interface, Dual 10/100/1000 Ethernet, PCI slot for V.92 modem card, advanced data encryption, user authentication and event management security features included, IPv6, COM port redirector, 15kv ESD. 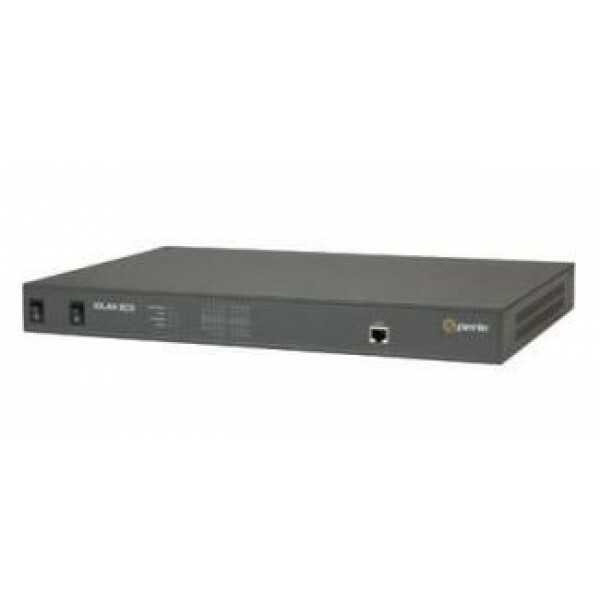 04030794 IOLAN SCS16C DAC USA IOLAN SCS16C DAC Secure Console Server - 16 x RJ45 connectors with Sun/Cisco pinout, Dual AC power, RS232 interface, Dual 10/100/1000 Ethernet, PCI slot for V.92 modem card, advanced data encryption, user authentication and event management security features included, IPv6, COM port redirector, 15kv ESD. 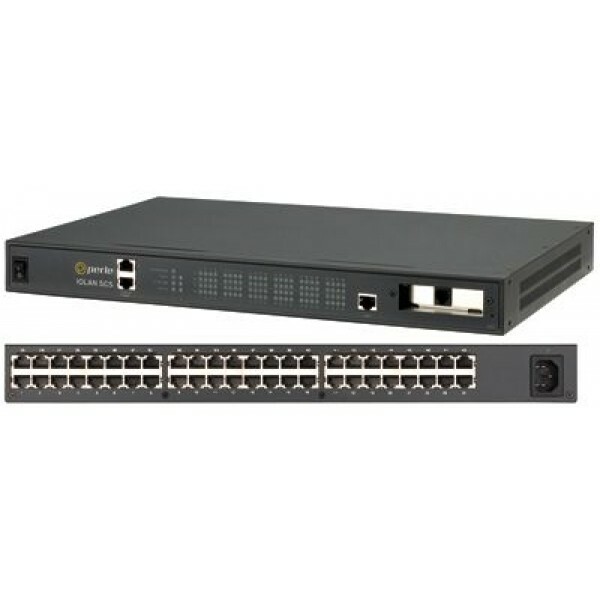 04030795 IOLAN SCS16C DAC SA IOLAN SCS16C DAC Secure Console Server - 16 x RJ45 connectors with Sun/Cisco pinout, Dual AC power, RS232 interface, Dual 10/100/1000 Ethernet, PCI slot for V.92 modem card, advanced data encryption, user authentication and event management security features included, IPv6, COM port redirector, 15kv ESD. 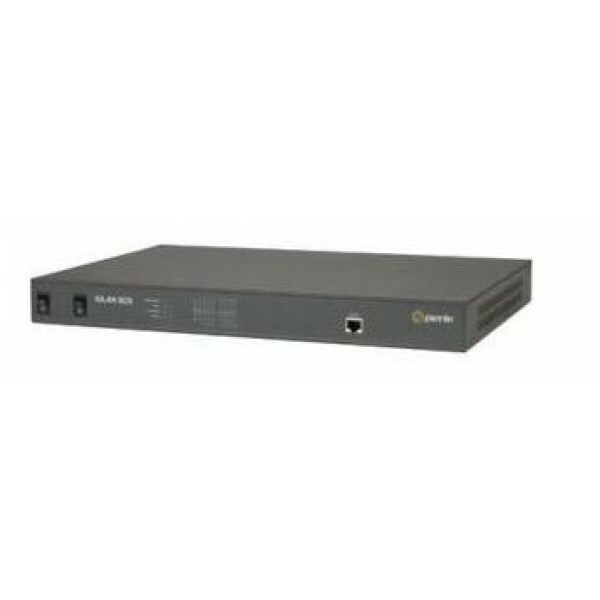 04030796 IOLAN SCS16C DAC AUS IOLAN SCS16C DAC Secure Console Server - 16 x RJ45 connectors with Sun/Cisco pinout, Dual AC power, RS232 interface, Dual 10/100/1000 Ethernet, PCI slot for V.92 modem card, advanced data encryption, user authentication and event management security features included, IPv6, COM port redirector, 15kv ESD.